This book draws together internationally acclaimed scholars from across the world to address the roles of public officials whose jobs involve dealing directly with the public. Covering a broad range of jobs, including the delivery of benefits and services, the regulation of social and economic behavior, and the expression and maintenance of public values, the book presents in-depth discussions of different approaches, the possibilities for discretionary autonomy, and directions for further research in the field. "Much of the work of government is done at the street level, where public administrators meet clients and make crucial decisions for and about those clients. This book helps us greatly in understanding that level of government and its importance"
"This book provides a collection of state of the art contributions in the field of professionalism. 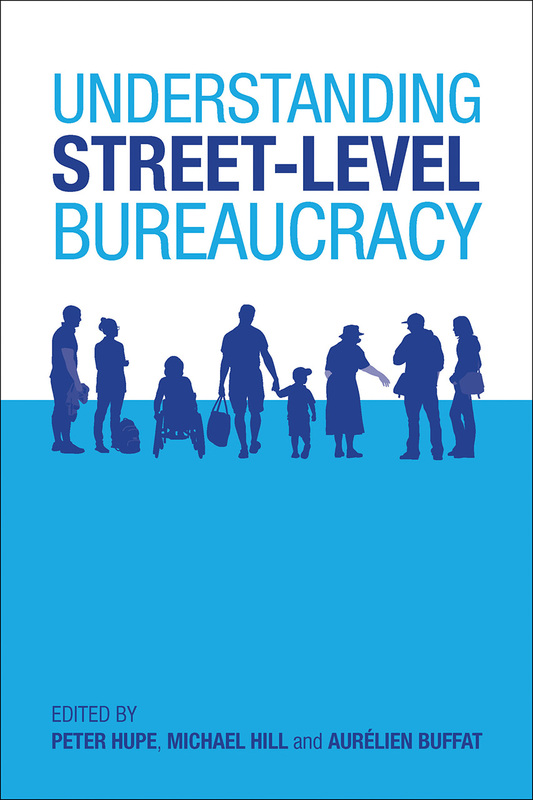 It is indispensable for anyone interested in the functioning of front line workers, case workers and 'street level bureacrats' in recent times."